Cognitive Futures in the Humanities is an international, interdisciplinary research network supported by the UK’s Arts and Humanities Research Council (AHRC), 2012-14. 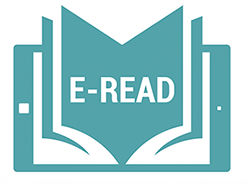 It brings together scholars from fields such as literature, linguistics, philosophy, and beyond, whose work relates to, informs, or is informed by aspects of the cognitive, brain and behavioural sciences. 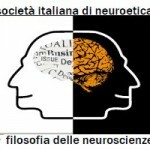 Website of the Institute of Neuroesthetics, directed by prof. Semir Zeki, founder of Neuroaesthetics. In The Embodiment Lab, created by Joshua Ian Davis (Ph.D, Term Assistant Professor at the Department of Psychology – Barnard College of Columbia University), classic problems in emotion and social psychology are considered with an eye towards how an embodiment perspective can lead us to ask novel questions. 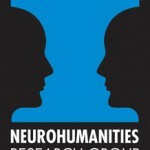 Neurohuman.com features interviews with cognitive and affective neuroscientists discussing their views of the Neuro-Humanities and its possibilities. On the site, interviewees discuss the potential problems and benefits of applying neuroscience outside of the neurosciences. Myrifield Institute for Cognition and the Arts promotes collaboration among researchers engaged in exploring the role of the arts in the development of human cognition. 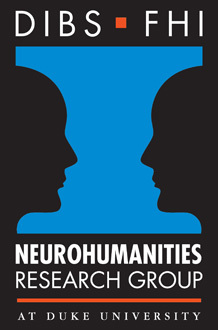 The Neurohumanities Research Group (NRG) brings humanists and neuroscientists into sustained dialogue on issues that concern both groups equally but are researched and taught with different discourses, methodologies, and technologies.